The incredible Dermamelan Peel was created to address the kinds of skin pigmentation issues that can be detrimentally life-affecting. Pigmentation problems are surprisingly common, yet often go overlooked or simply accepted by those concerned. 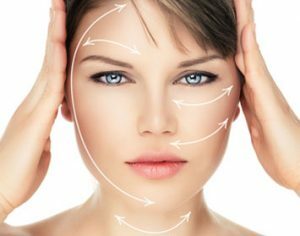 One of the most effective treatments of its kind on the market, the Dermamelan Peel is now increasingly being turned to. Even when other depigmentation treatments have failed, the Dermamelan Peel has shown remarkable potential. Safe, affordable with minimal side-effects – slight redness and flaking – the extraordinary Dermamelan Peel is capable of delivering visible results in as little as 10 days. Over time, research has shown that the Dermamelan Peel can reduce pigmentation marks by as much as 95%. One of the most advanced treatments of its kind ever produced, the Dermamelan Peel is suitable for the vast majority of skin types and all skin tones across the board. 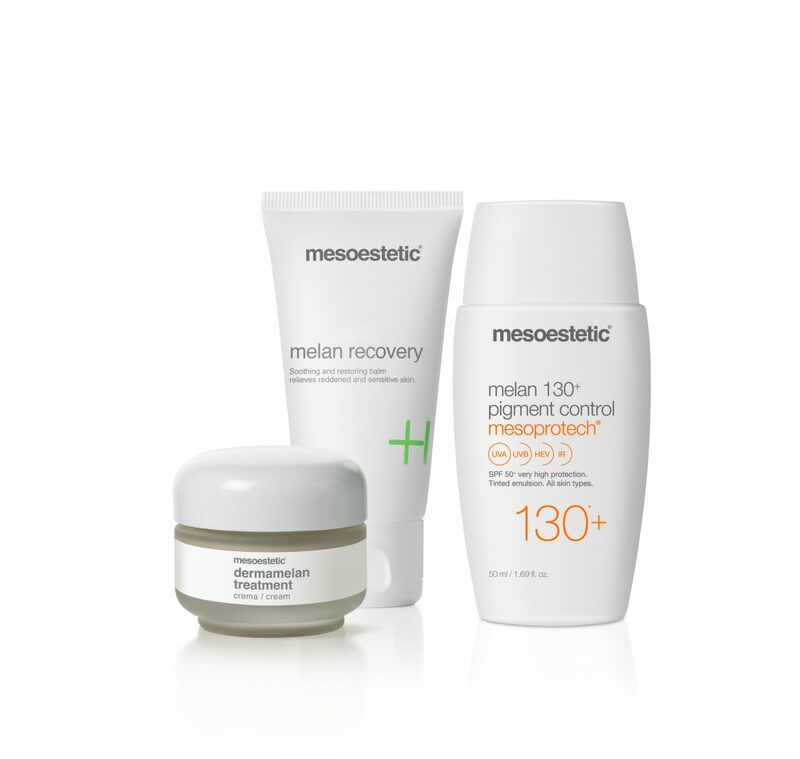 For more information on the correction of pigmentation issues, contact a member of the HSA Dermal Clinic team today. HSA Dermal Clinic is proud to offer the most advanced Dermamelan Treatments in London. 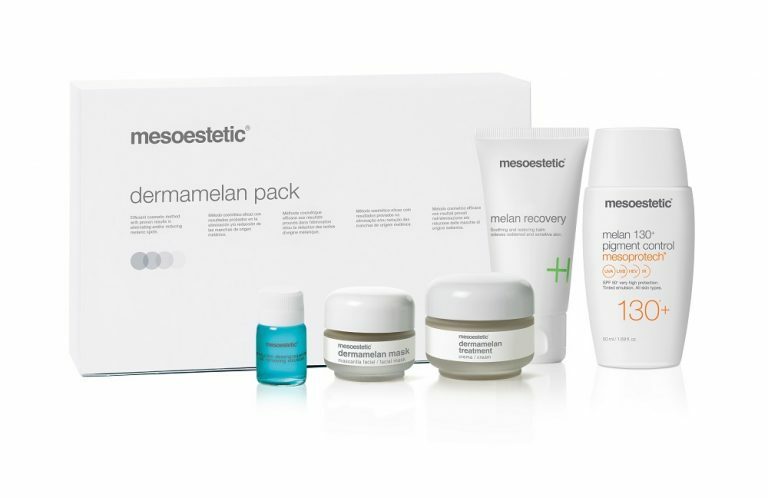 Suitable for a wide variety of pigmentation issues, Dermamelan Treatments are among the most effective ever devised. In as little as 10 days, even the most severe pigmentation issues can be significantly reduced, or in some cases eliminated entirely. Suitable for all skin tones and the vast majority of skin types, our Dermamelan Treatments in London represent an effective and affordable solution for a surprisingly common problem. We understand how pigmentation issues can have a marked effect on the confidence and life quality of those affected. Nevertheless, the vast majority of people with such problems take no specific measures to address them. Dermamelan Treatments are some of the safest and most effective treatments ever created specifically for the correction of common pigmentation problems. To discuss your requirements in more detail, contact a member of our team to book a consultation at our cutting-edge clinic at the heart of London.